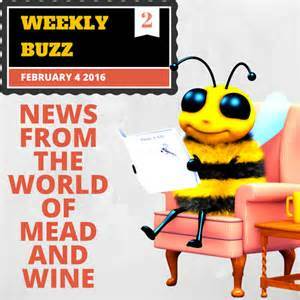 Is a small farm-town meadery located in Ellington, Connecticut, we established in 2015 as the regions first premiere meadery. Our meadery is situated in the northern portion of the Connecticut River Valley, place where life and the land have been intimately married for generations to the flow of the agricultural growing seasons. Our winery produces meads from honey that is sourced from beekeepers as local as we can find. We produce only in small batches so our mead master can keep an eye on every step of the process. The Tasting Room at Nordic Moon Meadery is not yet opened. The anticipated opening date: May 2018. Please like and follow us on Face Book for the most timely and news on all events. Let the 2018 tastings commence.